Welcome to Auckland’s brand new board game bar and eatery, located in the heart of Victoria Park Market. 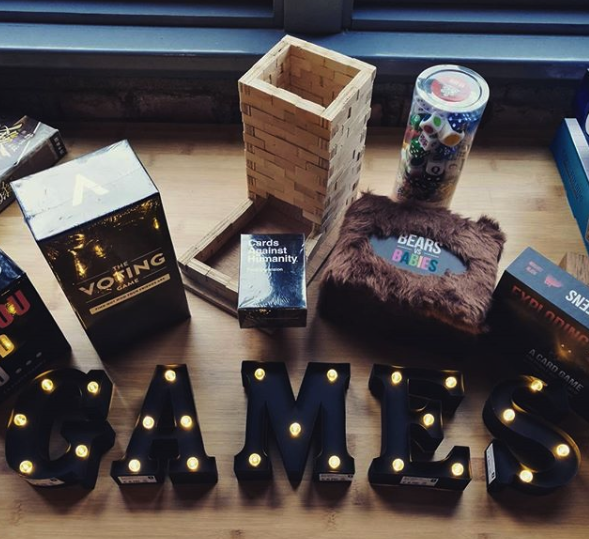 Owners are husband and wife team, Hayden Young and Kathy Jiang, who have turned their long-held love of board games into a novel dining and bar experience for the city centre. With over 140 games to choose from, these include classics like Cluedo and Battleship, to more unique games you may never have heard of before – which makes playing them all the more fun. A great menu is on offer, with snacky bites being the focus, letting you fully focus on a competitive game with friends.